This post has been around an hour in the making because I appear to be ill. Proper head-to-toe-aching-and-feel-sick ill. Plus ASOS insists on not using white backgrounds on product photos anymore, which makes any bloggers life just that little bit more difficult. Blogger problems, ey. Stand outs for me are definitely the heeled over the knee boots (no. 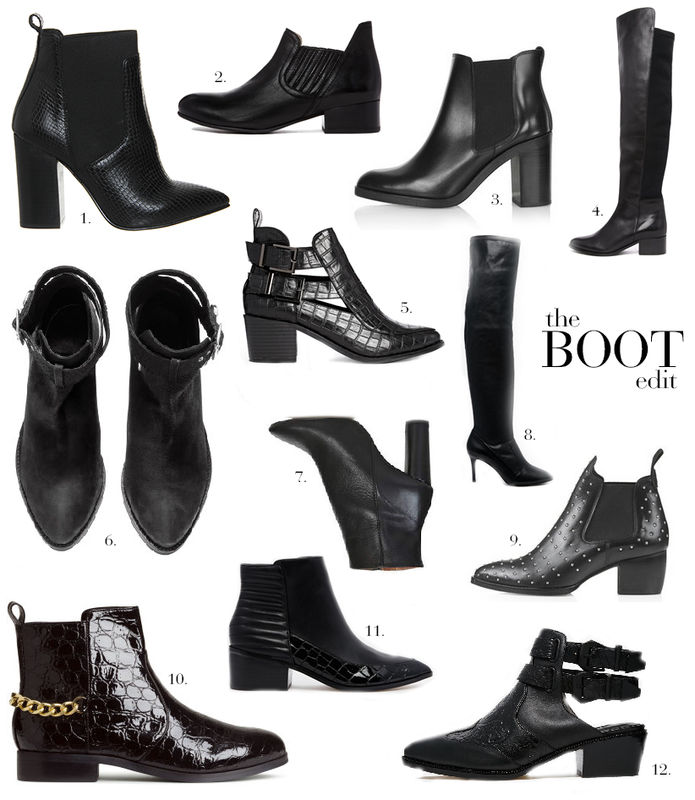 8), the heeled boots which I saw in person yesterday and they’re divine (no. 7) and buckled ankle boots (no.6) as they’re real leather, which is rare for H&M and less than £40. Bargain! I’ll leave it there as it hurts to type, but do let me know if you like any from the list!